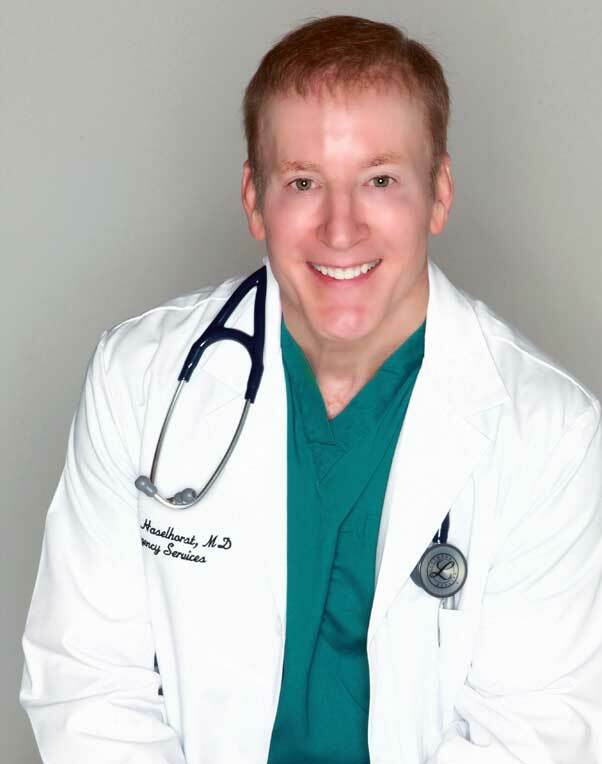 Emergency physician Kevin Haselhorst (aka DrH4Caregivers) speaks to caregiver support groups, healthcare professionals and spiritual communities about Advance Care Planning, Palliative Care, and Dying with Dignity. He explains how end-of-life conversations must include knowing what to think, say and do – before, during and after life-and-death situations. Rave Reviews for Dr. H.
I was personally thankful to hear and watch the expressions of these Caregivers, some of whom I have known for years who attended. You gave each of us something to think about. I hope to share your book with others and discuss about Palliative care. “Your mission is vital to the well-being of those who are very ill and especially to the elderly. Advance directives provide little certainty and emotional support for caregivers and healthcare professionals who are committed to saving lives. Most patients are not willing to die and suffer a fate worse than death. The ER becomes the crossroads for life-and-death decisions. 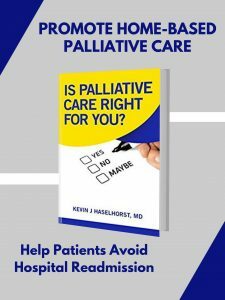 Learn the “Rules of the Road” that establish certainty, provide direction and outline best practices for the end-of-life journey. Patients aren’t able to get what they want until they know how to ask for it. Palliative Care 2.0 provides educational tools for patients who wish to leave well enough alone while managing a chronic illness. Dr. H teaches caregivers and palliative care nurses how spiritual well-being beats medical intervention so patients are able to die at home. There’s a crucial moment to every life transition that includes letting go and doing no harm. 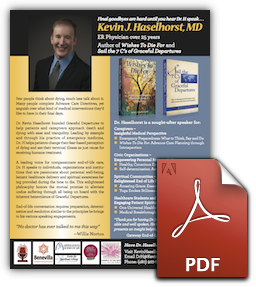 Dr. H’s tips and tools for tough love and spiritual awareness can assist patients who are ready to die and wish to rest in peace. Lean how to make the end of life less of a medical conquest and more of a spiritual journey. The secret to reducing your STRESS is providing COMPASSION to others. Dr. Haselhorst speaks to individuals, organizations and institutions.